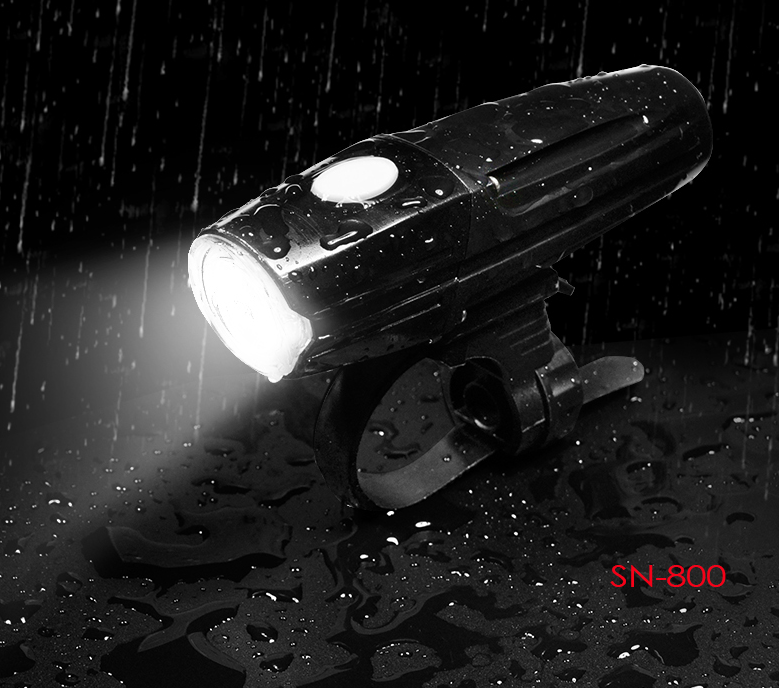 For optimum safety, you should get both a headlight and a taillight. Taillights are much easier to see for cars and others behind you because it doesn’t merely reflect light (as does a reflector… obviously…) but it produces its own light too. So taillight, yes. But flashing or steady? For a discussion as to whether it’s better to have a flashing or steady taillight, refer to this discussion. 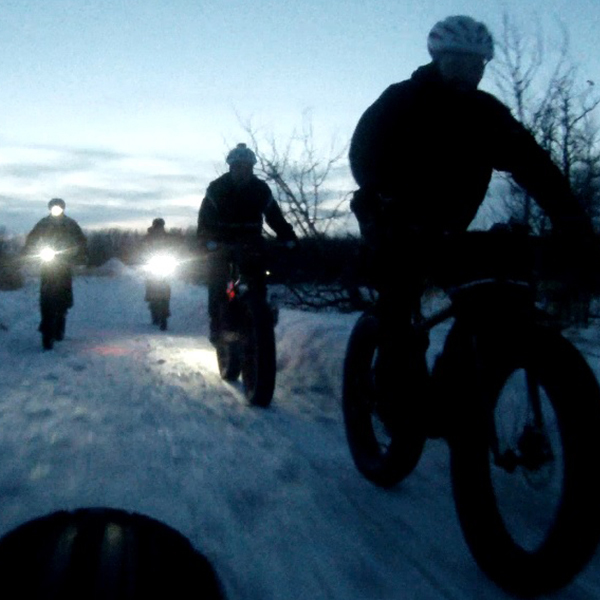 In short, most agreed that it’s best to have a flashing taillight (and also headlight) because (a) it’s perceived to be brighter by the human eye and (b) it’s a ‘less natural’ type of light that is more eye-catching, both of these making you more conspicuous to an observer. 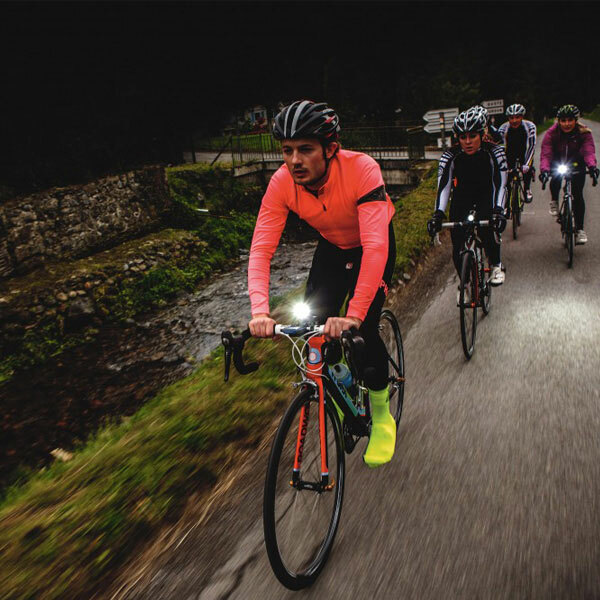 That said, some find blinking lights distracting and believe them to have the opposite effect in terms of keeping bikers safer, and there’s also the issue of photosensitive epilepsy. The debate rages on. For the past six years, the Bike Project of Urbana-Champaign has a yearly event in the Fall called Light the Night where they give out and install headlights and taillights for free, to help increase bike safety in the CU area. 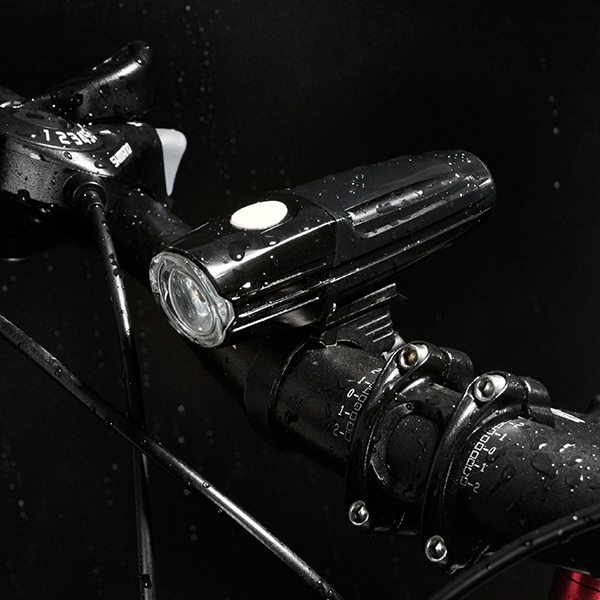 If you don’t have bike lights (or just have a headlight), come by Neutral Cycle and pick out a set. 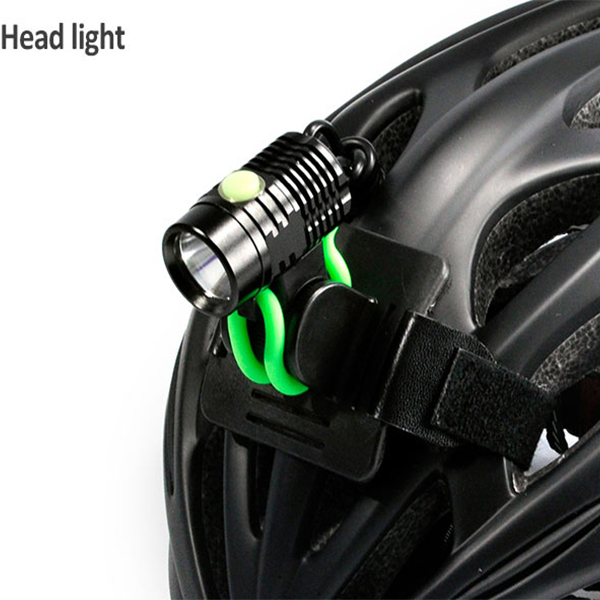 So after all that talk bike lights, what else can you do, beyond having lights, to increase your visibility on the road. 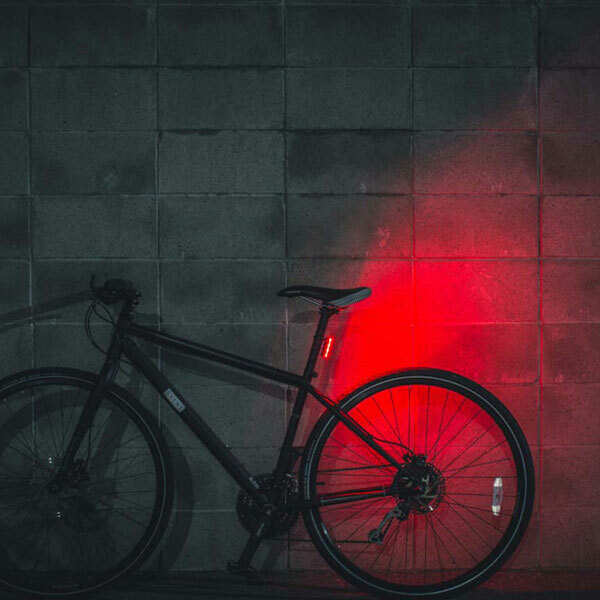 First, make sure your bike has other reflectors. Illinois law requires that all new bikes be sold with a colorless reflector on the front, reflectors on your pedals, and reflectors on the side of your bike. If you have an older bike, then your bike may not be equipped with these safety features. Another, more important way to increase your visibility is to wear clothing and accessories that makes you easily visible. 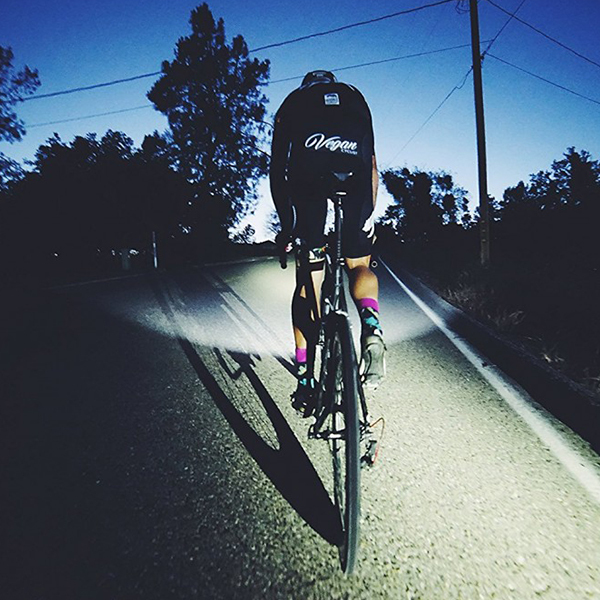 Avoid black if you can, and invest in clothing meant for biking that incorporates reflective material on it or wear reflective bands on your ankle and knees. These are actually pretty effective in increasing your visibility. You want to make yourself as conspicuous as possible in order to avoid getting hit. Unfortunately, studies have shown that people assume they’re much more visible than they are. The best solution is to evaluate what you’re proactively doing to make yourself visible to cars and identify what you can do to make yourself even more visible. If you have any other need or questions, you are welcomed to pay a visit to www.nitemate.net. We will always be here to help you.